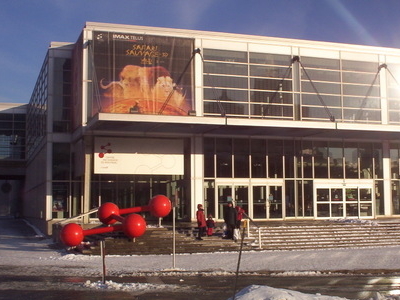 The Montreal Science Centre is a science museum in Montreal, Quebec, Canada. It is located on the King Edward Pier in the Old Port of Montreal. 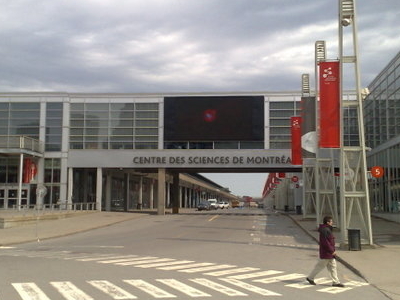 Established in 2000 and originally known as the iSci Centre, the museum changed its name to the Montreal Science Centre in 2002. The museum is managed by the Old Port Of Montreal Corporation, a crown corporation of the Government of Canada. The museum is home to interactive exhibitions on science and technology as well as an IMAX theatre. Here's the our members favorite photos of "Museums in Montreal". 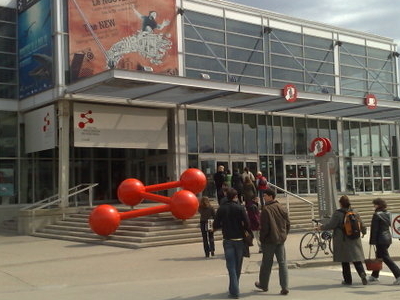 Upload your photo of Montreal Science Centre!